How To Add A Touch Of Fusion To Your College Outfits! Getting the perfect outfit to wear to college can sometimes be a little stressful. 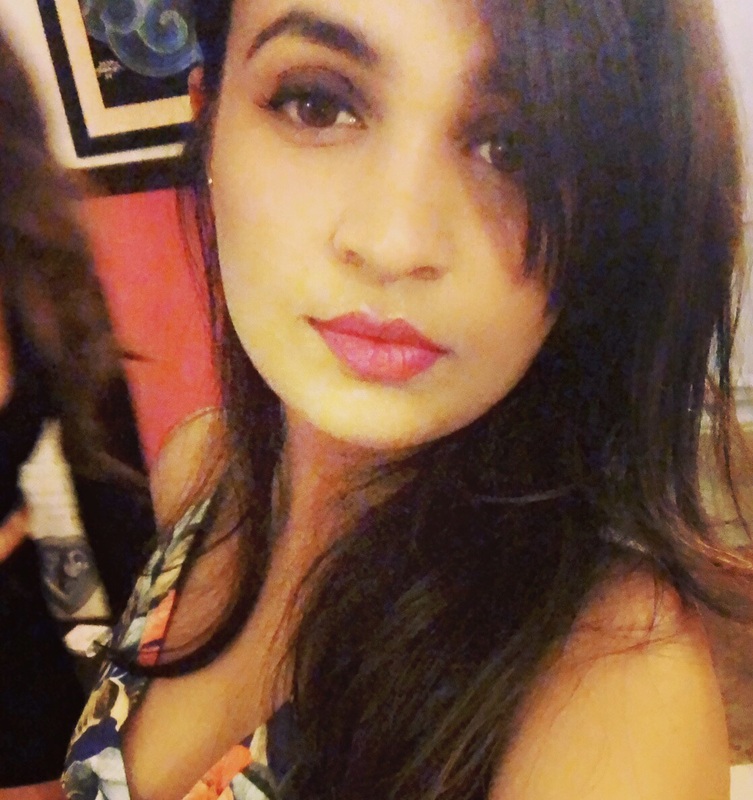 While you want to look glamorous and pretty, you also want to feel comfortable. We all love to dress up in Indian outfits and to add a little bit of glam to our look, but ethnic can sometimes be a bit too traditional for college. 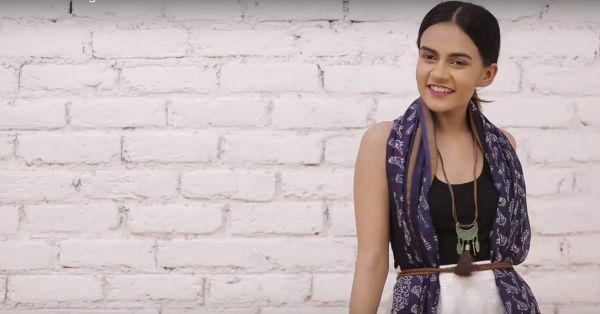 This video, in association with AJIO, captures 6 super pretty looks for college that are casual and right on fleek this season. For girls who like to be a little hatke, these east-meets-west fusion outfits are just about perfect. *This is a sponsored post for AJIO.